Could artificial wombs be in our future? A machine womb that can grow a fetus outside the body – to some it may sound alarming, to some intriguing, but to most it probably sounds far-fetched. But it’s not as far off as you might think. 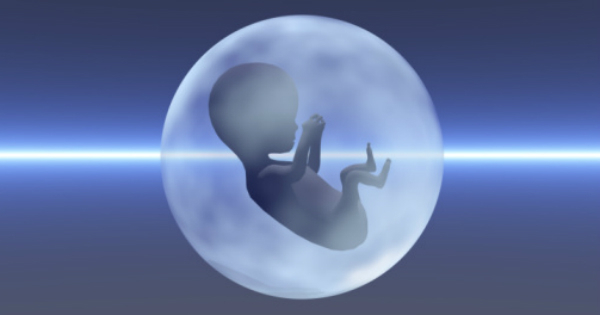 Scientists are already working on developing external wombs, according to Motherboard. Japan’s Juntendo University professor Dr Yoshinori Kuwabara has grown goat embroyos in special tanks that hold amniotic fluid to investigate ways to save premature babies. In the United States, Cornell University’s Dr Helen Hung-Ching Liu is working to help women unable to conceive and carry babies. She grew a mouse embryo almost to term in 2003 and more recently grew a human embryo for 10 days in an artificial womb (US laws ban scientists from carrying out this type of research for more than two weeks). According to Istvan, such research – detailed in Reproductive Health and Social Justice – may change the way people have children when they cannot conceive naturally. But while most of the technology needed to build artificial human-like wombs already exists, proper human trials are at least a decade away, he says. There are a plethora of legal, social and ethical issues to debate – not to mention whether people would even be comfortable using it. Motherboard columnist Zoltan Istvan – a self-confessed “futurist” – argues that we would. “Besides being painful, laborious, and time consuming, giving birth is still medically dangerous to mothers,” he writes. Bioethicists say it would also end the need for surrogates. But the technology has its detractors – Istvan writes that some experts, such as John Nassivera in America, The National Catholic Review, warn babies born in artificial wombs would be seriously deprived by lack of intimacy with their mother. It remains to be seen if and when external wombs will make their way into obstetric medicine. But what do you think generally of the concept of artificial wombs? Tell us below.